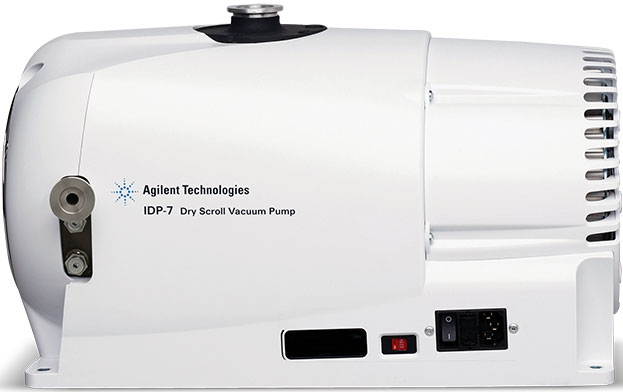 The new Agilent IDP-7 dry scroll pump is a compact, high performance, oil-free vacuum pump, delivering large pumping speed capacity and simple maintenance. 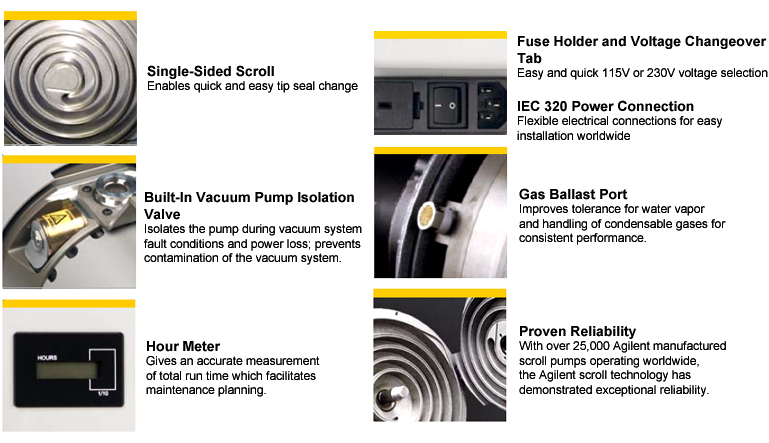 Agilent IDP dry scroll pumps are oil-free, compact, quiet, high performance vacuum pumps. 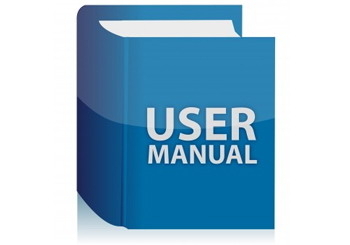 IDP pumps use a single-sided scroll design that allows for a straightforward 15 minute maintenance procedure with simple tools. Large pumping speeds and compact sizes are ideal for many applications in the research, analytical instrument, and laboratory markets. 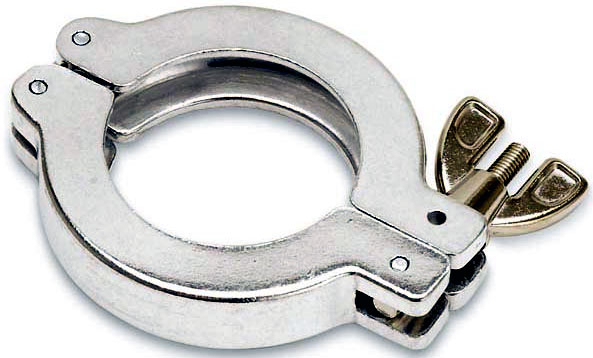 IDP pumps are hermetic, with the motor and all bearings completely isolated from the vacuum path. 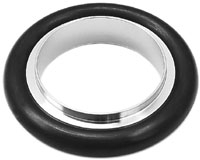 This design extends the bearing life and provides clean, dry vacuum to the application. An inlet isolation valve is available as an integral option that adds no additional height to the pump.